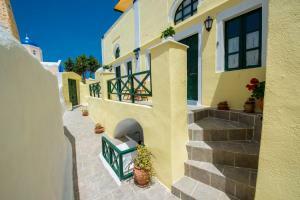 The Christos Apartments Oia is located near the Oia Castle, just a few minutes walk from the town's main square. 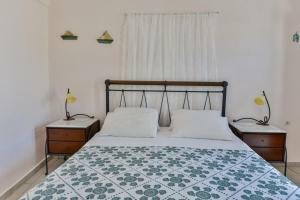 It offers accommodation with a kitchenette and a balcony with sea views. Free wireless internet connection is offered. 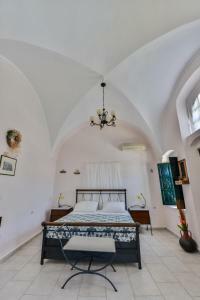 It has the capacity to accommodate an additional guest under 12 years. This room can accommodate a child up to 12 years. Air-conditioned studio with a kitchenette and kitchenware. This studio has a sofa, kitchenware and electric kettle. 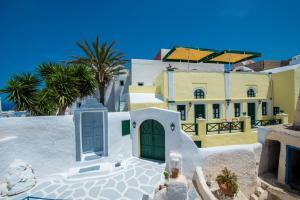 This villa offers air conditioning, sea views and a sofa. 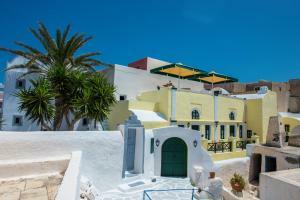 This villa offers a sofa, a kitchenette and air conditioning. This suite has air conditioning, electric kettle and sofa.